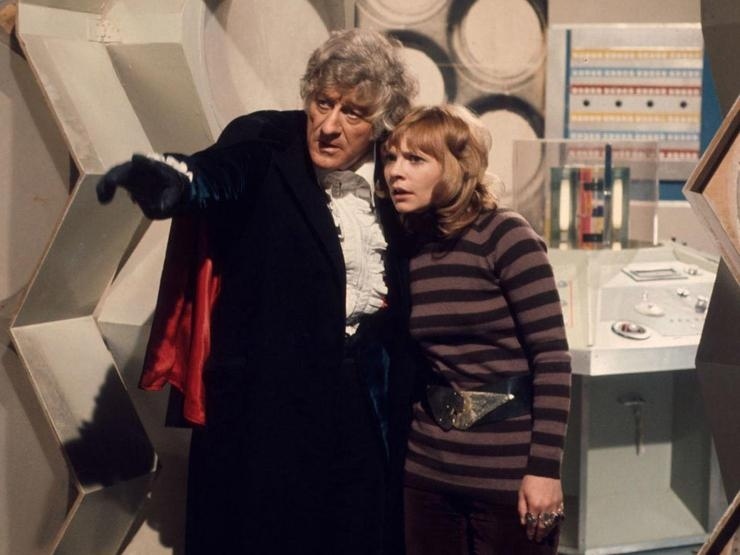 Former Doctor Who actress Katy Manning who played the Third Doctor’s companion Jo Grant, recently visited the show’s set to meet Peter Capaldi, the current Time Lord in the blue box. I guess one Doctor isn’t enough for some girls. 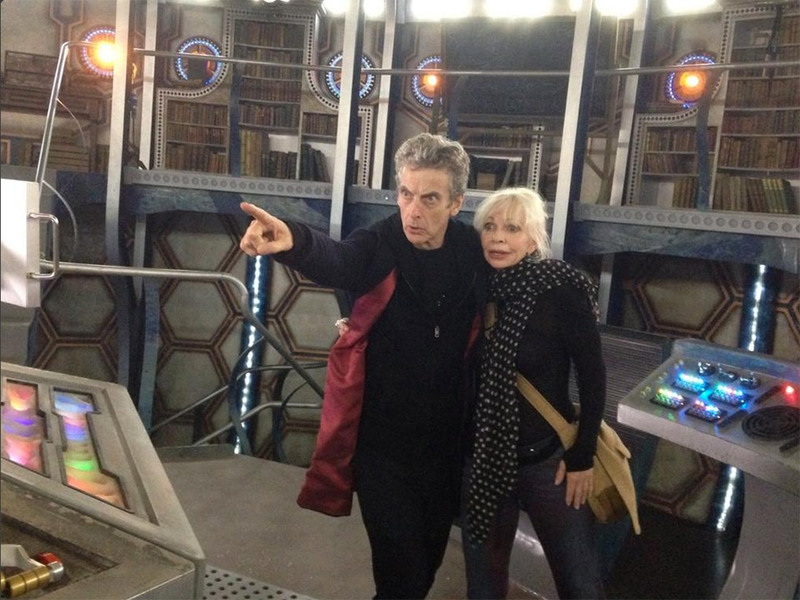 Showing once again how he is the coolest guy ever, Peter Capaldi had some fun with her and they recreated a classic image from the Jon Pertwee days. Manning and Capaldi posed in front of the TARDIS console and recreated an image of Jo and the 3rd Doctor. The red lining on the coat just makes it perfect. I feel like everything has come full circle. Especially since the Capaldi episodes so far have felt more like classic Who.